For our joints to maintain strength, flexibility and shock absorbance, they require exercise, rest and proper nutrition. When we do not take care of our joints, they may become stiff or weak, leading to discomfort and decreased mobility. 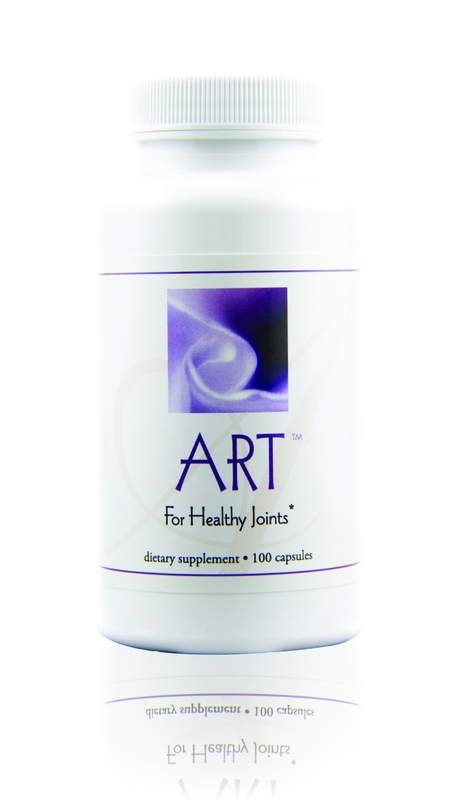 ART™ combines soothing and restoring ingredients to support healthy joints. ART™ works in several different ways to comfort and restore the joints. First, it contains herbs with calming effects to help relax the nervous system and muscles to reduce tension and discomfort caused by stress. This also leads to better sleep quality. Since joint and muscle tissue is restored during sleep, this is very important. The inside of our joints works somewhat like a sponge, absorbing water and acting as a cushion. When the sponge dries out, it can no longer cushion the joints, causing discomfort and decreased range of motion. Moistening ingredients in ART™ help maintain proper fluid balance in the joints. 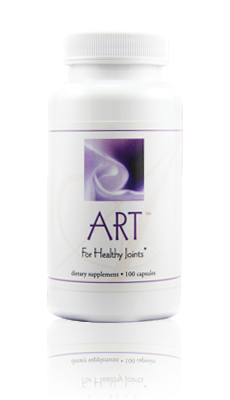 ART™ also includes adaptogenic herbs and “cooling” herbs to help soothe joint discomfort . Today, we have many choices for controlling joint health and comfort. Unfortunately, most of us choose only to address the comfort and ignore the “health” part. Meanwhile our condition continues to worsen as we cover up the symptoms. ART™ is a unique joint formulation that helps nourish and restore joints while maintaining comfort.